The London Campus is surrounded by trees and a pond located in the beautiful countryside of southeastern Kentucky. 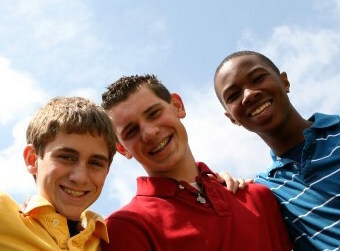 This campus specializes in providing clinical treatment services to boys between the ages of 13 and 17 years. Nine boys reside in House I, which is a ranch-style home with a large recreational room. Nine boys also reside in House II, a two-story home that sits in a private wooded area. There is a state-of-the-art gymnasium where the boys can play basketball and other sports. This campus also has a soccer field, baseball pit, horseshoe pit, and a volleyball net.